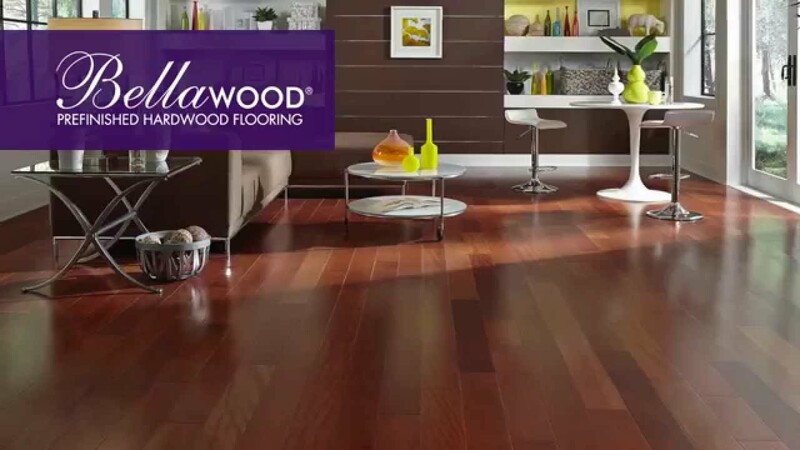 BELLAWOOD - 1/2" x 5" Matte Pashmina Maple Engineered Flooring - 100 Year Warranty! The warm gray tones of Bellawood Pashmina Maple are welcoming as a familiar, well-worn scarf on a snowy winter evening. The gray-brown stain adds an on-trend look to the traditional grain of maple flooring. A plywood core allows for this beautiful engineered hardwood floor to be installed on any level of your home, including basements. We understand the importance of healthy forests. That's why we only buy from suppliers who practice responsible harvesting and carefully manage their cutting with replanting strategies in place. For us, it's not just about being responsible citizens. It's about being a responsible business too.